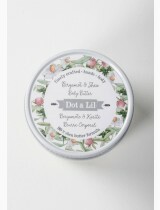 dot & lil’s popular body butter is a waterless, rich moisturizer that is over 80 % shea butter. 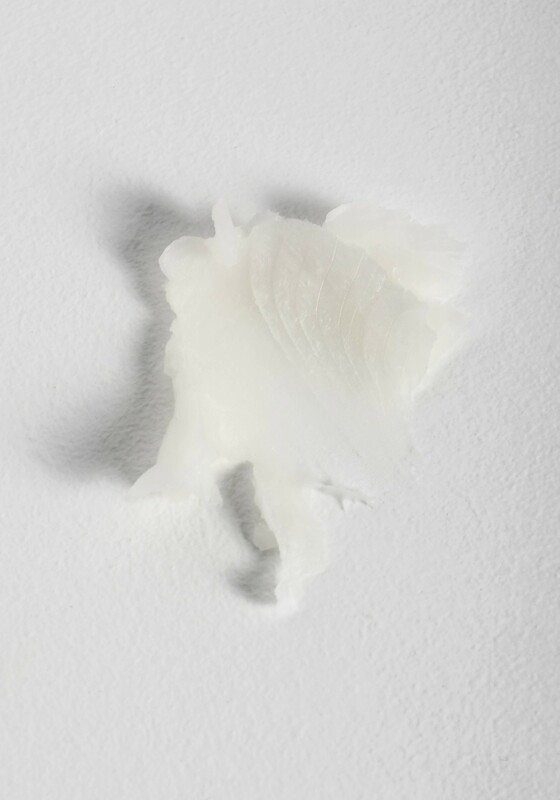 bergamot is a very special scent that combines herbal base notes with spicy citrus top notes; it is best known as the main flavouring of earl grey tea. 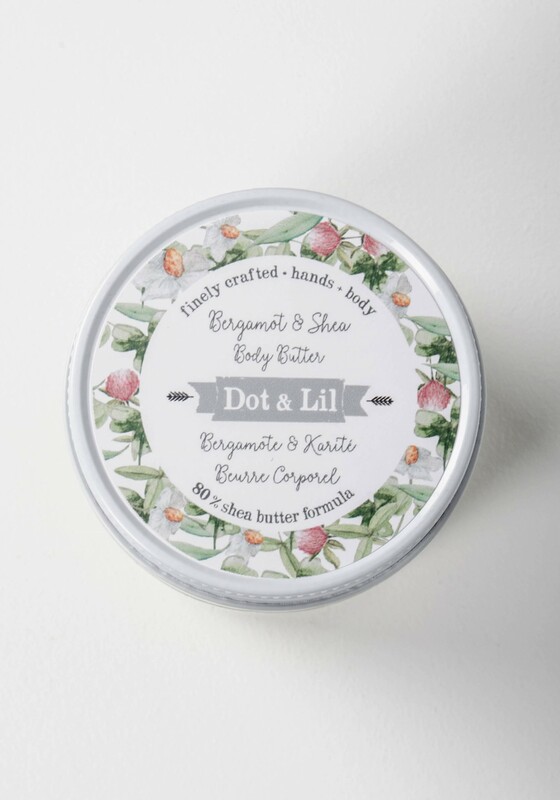 made with almond oil and vitamin e, it is especially well suited for use as a rich hand balm. 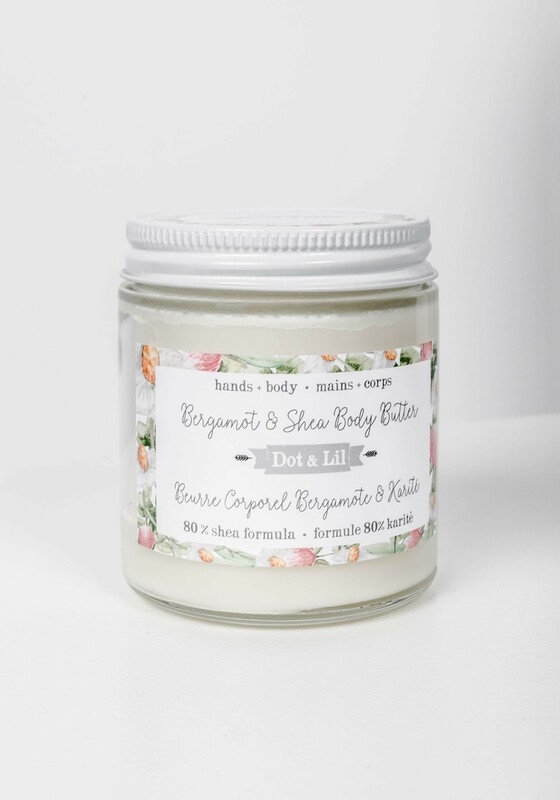 since it is extremely concentrated, use about the size of a pea to moisturize both hands.